Le soir du 24 décembre, dans un petit village de Savoie enfoui sous la neige, le bon père Cornusse, fabricant de globes terrestres, s'apprête à jouer comme chaque année le rôle du père Noël, tandis que Catherine, sa fille, rêve d'un prince charmant en cousant des robes de poupées. Le mystérieux retour au château du baron Roland alimente quant à lui bien des conversations. 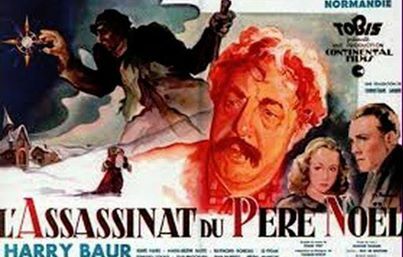 Puis, un homme en habit de Père Noël est retrouvé mort. It's Christmas Eve in a small village in Savoy, buried in the snow. Father Cornusse, a manufacturer of globes, is getting ready to re-create his annual role as the village Santa Claus, while Catherine, his daughter, dreams about the arrival of a charming prince while sewing dresses for dolls. 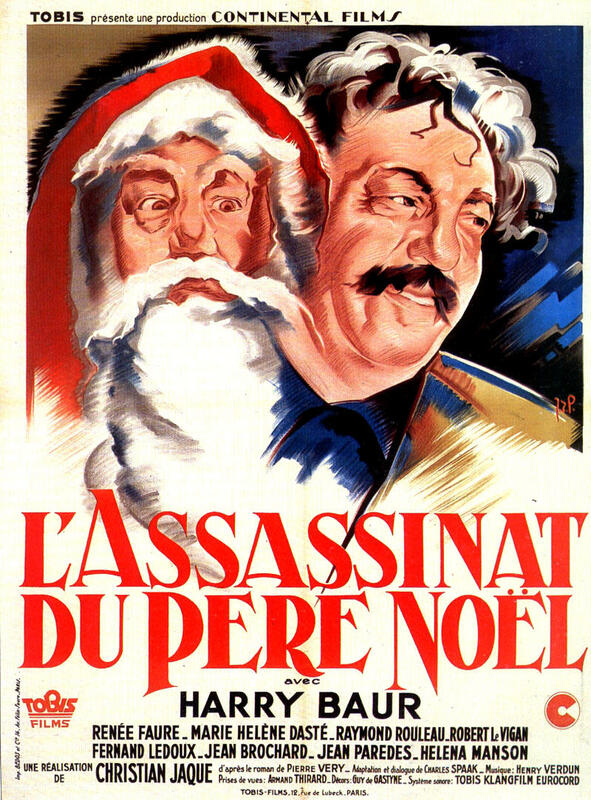 In the meantime, the return of the mysterious Baron Roland to his castle after a ten-year absence is the cause for many rumors; and things don't get any less mysterious, when a man dressed as Santa Claus is found dead in the snow with a gunshot wound to his forehead. Also known as Who killed Santa Claus? DVD-R is in French with switchable English subtitles. Approx. 99 mins. + a 13 minute French newsreel from the time of the film. Minor pixellization in the film.